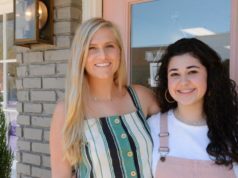 A new CBD shop has recently opened in the Crossfit Shopping Center behind Walmart in Villa Rica. 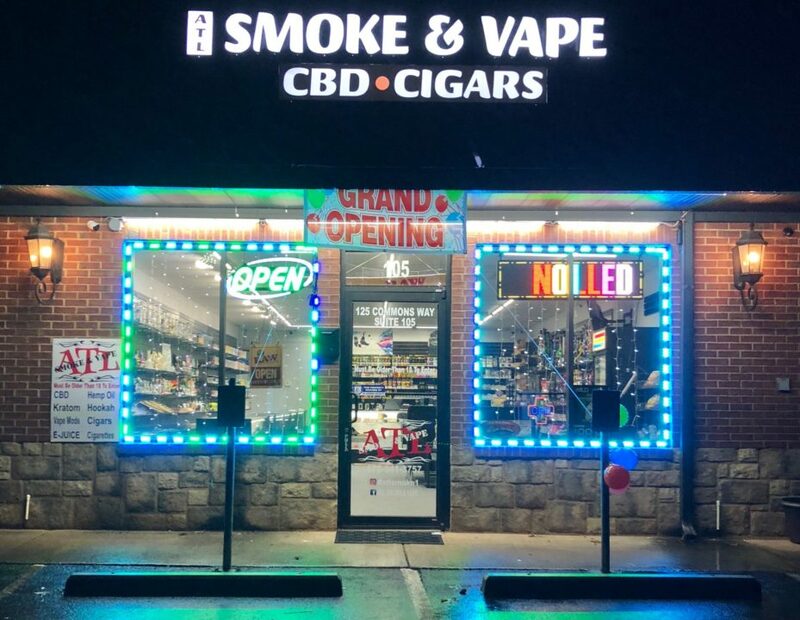 Located at 125 Commons Way in Villa Rica, Georgia, ATL Smoke & Vape is proud to announce the opening of its second store. 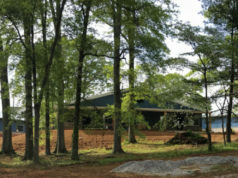 The new shop continues ATL Smoke & Vape’s reputation for offering a wide variety of smoking and vaping accessories. 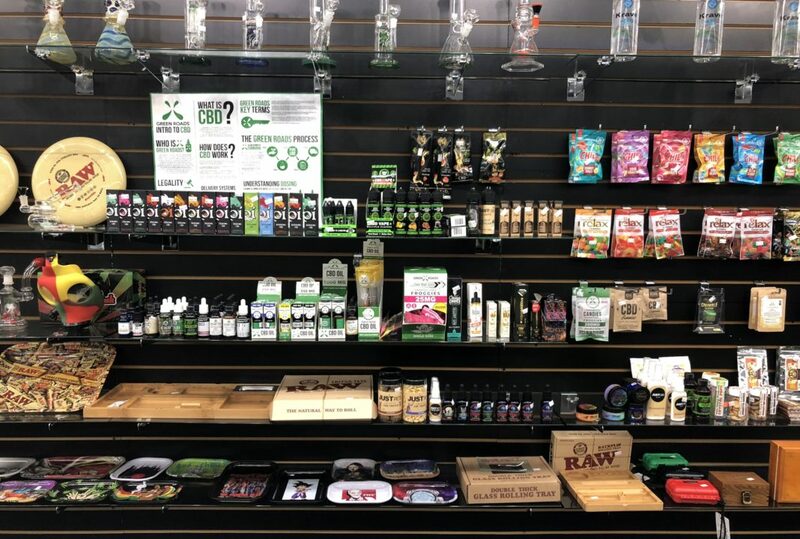 It carries CDB in edible forms including gummies, dog treats, water, oil, vaping, and more. 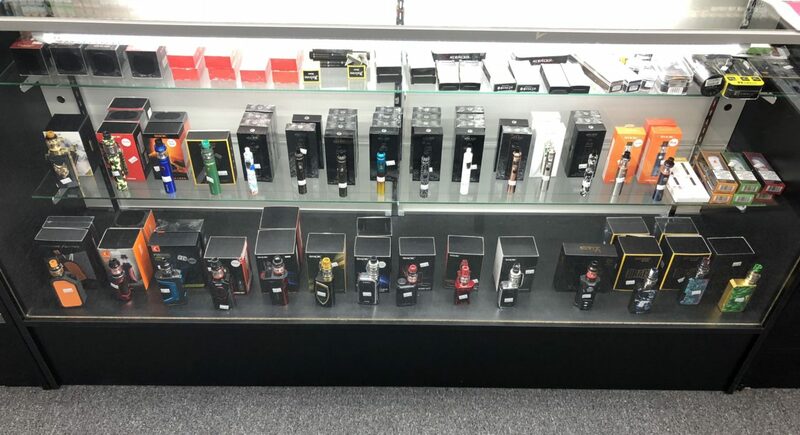 It also carries many varieties of vapes and vape juices, which are often used to help cessation of tobacco use. The new location also offers cigar humidors to keep customers’ cigars fresh. 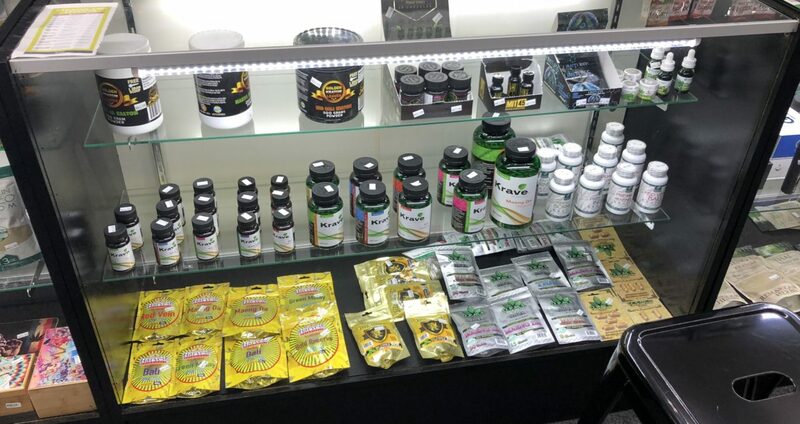 Ameen encourages customers to stop by his store to check out the huge selection of kratom supplements. Kratom is used to relieve pain and also acts as a mild stimulant. For more information and to catch the latest deals at ATL Smoke & Vape, call 678-941-3757 or like them on Instagram @atlsmoke1.